I'm Blondie's biggest fan who also dreads when they release new material. ("Panic of Girls" had its moments, but "Ghosts of Download" convinced me my cynicism was warranted. Can't they just rest on their laurels?!) Nonetheless, Debbie and Chris are hellbent on recording new material, so "Pollinator" was released last May. 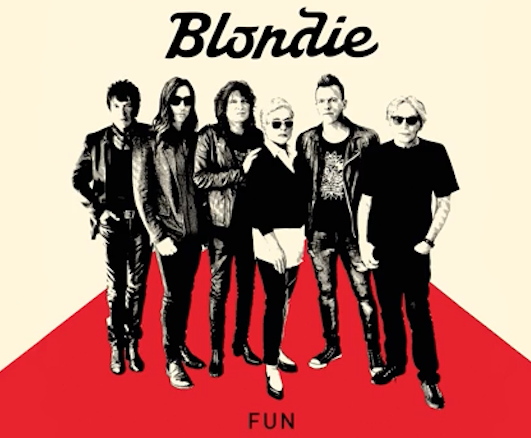 For whatever reason, the band released an audio video for "Fun" -- is three months the normal lead time now? -- which you can judge for yourself here.